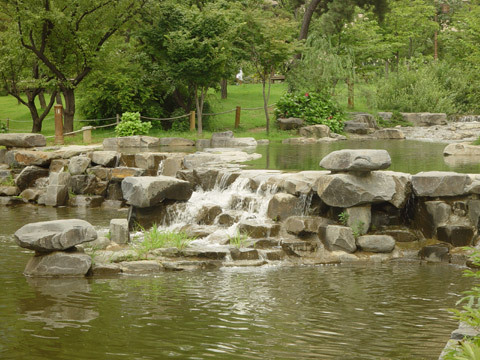 All Yeouido Park's attractions are signposted. This is the Pond. Although it is next to the Grassy Field, it should not be confused with the Pond In Grassy Field.